One topic that hits the news in Illinois on a regular basis is the price of gas. The answer for some Illinois drivers is to buy a vehicle that gets better fuel economy. For those of us in Urbana who don't want to add a car payment to our monthly expenses, we need to improve our fuel economy any way we can. Following recommended service intervals by coming into PDR is one of the best ways people in Urbana can keep their vehicle running efficiently. That means better fuel economy. When you give it some thought, it only makes sense. Dirty oil or transmission fluid can't lubricate or clean. That means more drag which reduces fuel economy. 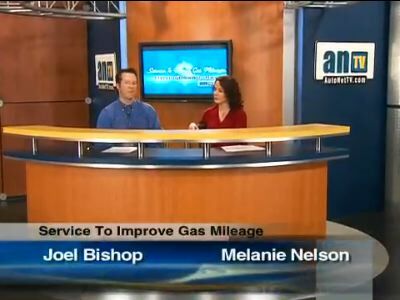 Keeping up with scheduled oil changes and transmission services will save gas for Illinois drivers. You can imagine what dirty fuel injectors can do to your vehicle as you drive around Urbana. If your owner's manual recommends a fuel system cleaning, come into PDR and ask us to get it done for you. A simple, but very effective way for drivers to save gas is to keep their tires properly inflated. Low tires can cost you up to a mile per gallon/.425 kilometers per liter. Check your tire pressure when you gas up – or at least once a month.